There are some paste papers, such as melamine impregnated paper, paper wall coverings, vinyl wall coverings, textile wall coverings. They are made of different decorative materials. There are many kinds paste paper, but do you know the development of it? The term decorative paper belongs to a larger art form called "decorative papers." Decorative papers' trade were used in many ways, and in 1679, American publishers were importing them as end papers of books. By the end of the seventeenth century, it was far-reaching from Germany to Italy. Do you think these decorated papers as art? Maybe most people would say no. They rip it off presents and throw it away; they flip past the end-papers of books to get to the text, or barely notice wall paper when visiting in someone's home. Let’s go back to 3000BC, with the development of block printing in Mesopotamian. Paper decoration has a complex and fascinating history, which has too dense to cover in this brief article. It includes marbled and paste papers, lace papers, proto-papers, block-printed, batik, and stenciled sheets, papers with inclusions such as leaves and flowers, dyed and poured-pulp papers, and many other kinds of decoration. There are also an infinite number of designs that can be made by printing with combinations of objects found in the home such as combs, brushes, string, sponges, rolling pins, house painters graining tools. We know that block printing was not only used on paper but on cloth as well. The earliest woodblock printed fragments are from China and are of silk printed with flowers in three colors from the Han Dynasty. By the 21st century, with the improvement of living standards, people have higher demand for environmentally friendly life, and the green wall paper will be back to everyone's attention, touted by everyone. Currently, Europe wallpaper penetration rate is above 70%, Japan, South Korea, Russia penetration rate is close to 95%, the current penetration rate in China is less than 5%! With Chiese economic development, people's living standard continues to improve, wallpaper must increase rapidly. 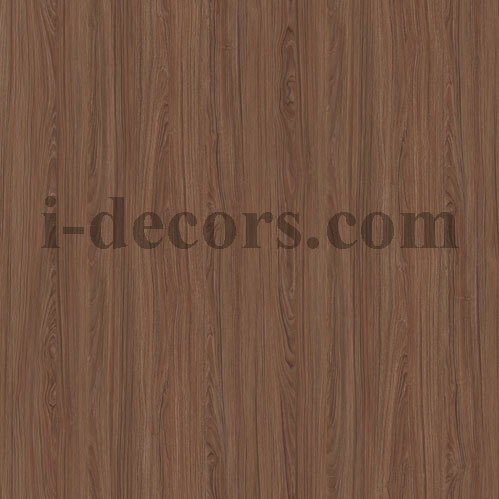 http://www.i-decors.com/ was established on January 2010 (the import and export window of T&Y Group), engage in the sales and marketing of various products and technologies of the group. Its main products are printing papers, melamine papers, finish foil, polyester paper, PU paper etc., and product size is from 790mm to 2130mm. It is widely used for furniture, laminated floor, cabinet, HPL, MDF etc. How to choose a parquet?